Schueco UK now has a permanent static display at the National Self-Build and Renovation Centre (NSBRC) in Swindon, Wiltshire. 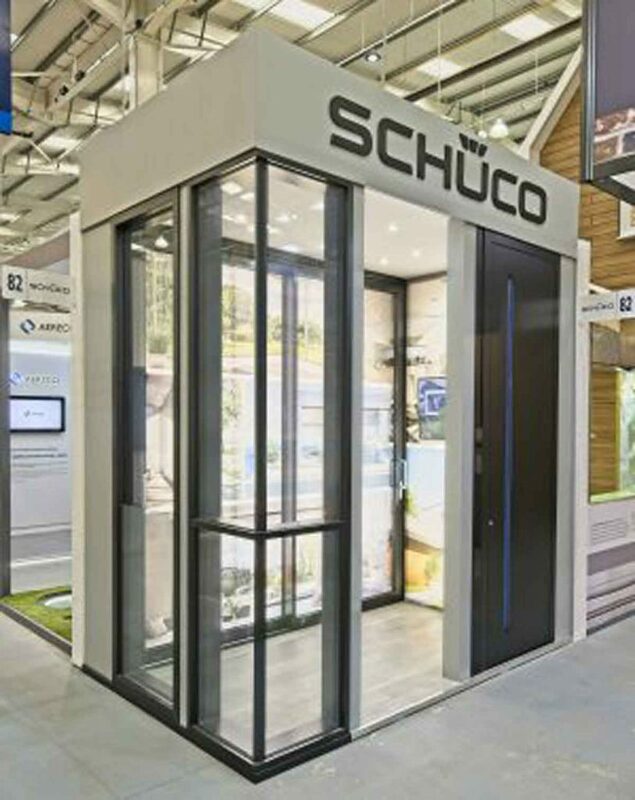 Schueco UK’s stand features its latest slimline sliding door system, a contemporary panoramic design facade with narrow sightlines and glass-to-glass corner, a concealed vent window system, and entrance doors with designer panels and door control system. There is also a TV monitor showing a gallery of project installations.